When I stopped accepting family and maternity portraits last year to focus on weddings and seniors, I knew I didn’t want to completely stop the offering so I added it to the KTP Family Loyalty + Rewards system. 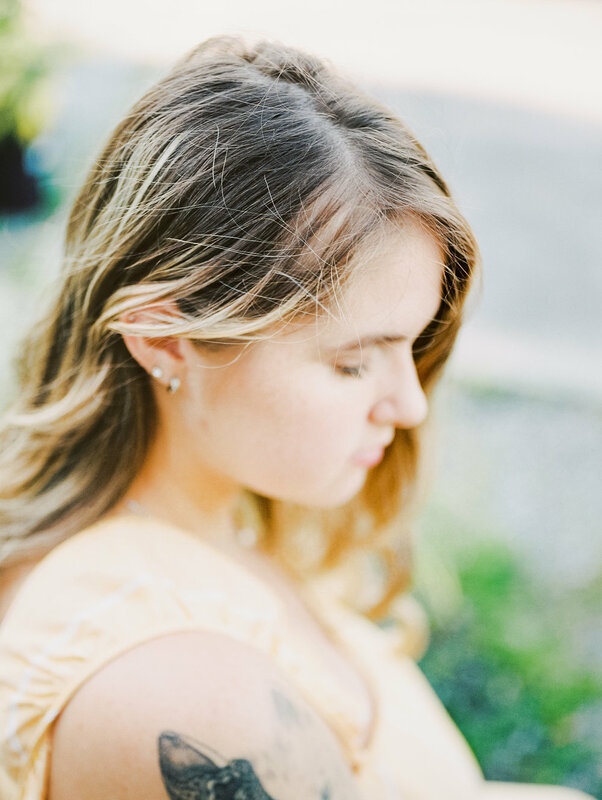 In short, maternity, family, and newborn sessions are not available to new clients, but once you book a senior session, engagement session or wedding with me, all I have to offer is available for you! So if you get married this year, and begin your family next year (or whenever you choose), you can book a maternity and newborn session with me! 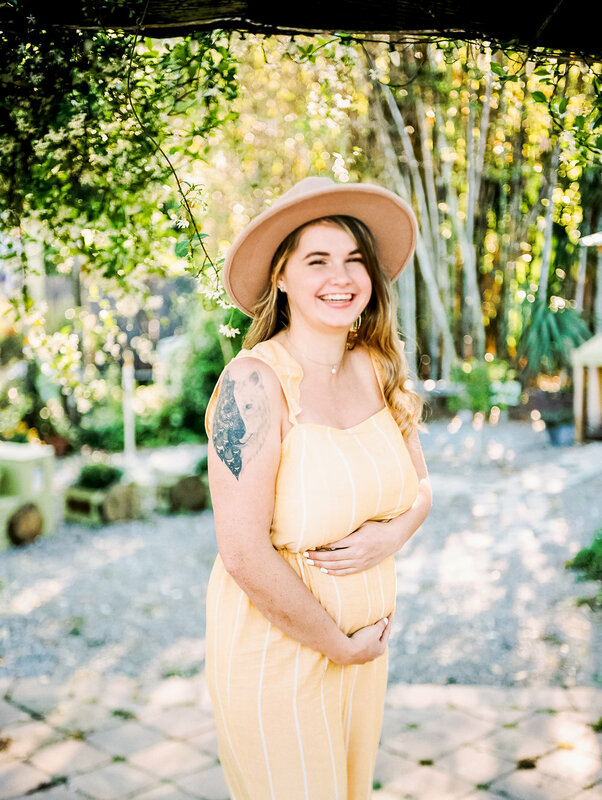 Unfortunately, if you come to me as a first time client, and enquire about a maternity session, it is not available at that time to you. Oh, the joys of being part of the KTP Family!